After a tragic accident and two-year recovery period, beloved SNL and 30 Rock comedian Tracy Morgan makes a big stage appearance in a brand new tour. Featuring content from his new Netflix show Staying Alive, Morgan’s performance on September 30 will cover everything from life, death, and family, all coated in his hysterically blatant style of comedy. Staying Alive is both Morgan's first Netflix program and his first special since a nearly fatal car accident in 2014. While driving down the New Jersey Turnpike that June, Morgan’s limo was rear-ended by Walmart tractor-trailer. 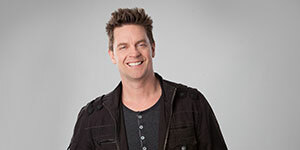 The accident resulted in the death of one of his best friends, fellow comedian James McNair. Morgan himself was in a coma for two weeks and suffered many bone and brain injuries. Morgan also plays on the title of the special by opening with a recreation of the famous Saturday Night Fever scene. The tragic yet comedic twist? Morgan gets run over by a truck while holding a Walmart bag as the Bee Gee’s "Staying Alive" plays in the background. 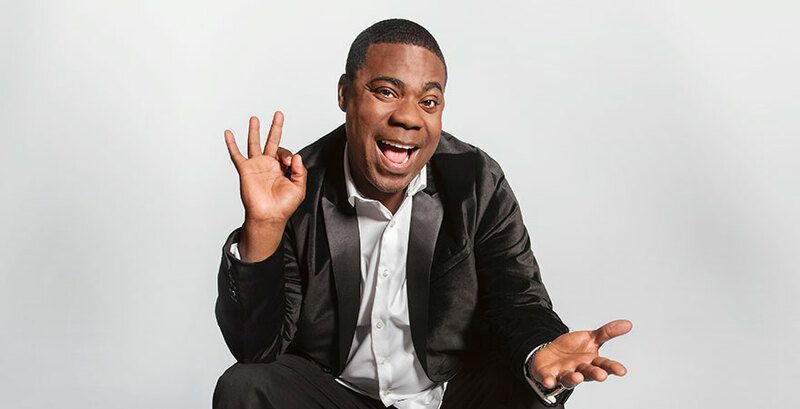 “I thought it was an appropriate thing to say, ‘staying alive,’ because that’s what I’m doing, through this special, through my work.” You won’t want to miss Tracy Morgan ‘staying alive’ on September 30 at 8pm at State Theatre New Jersey!